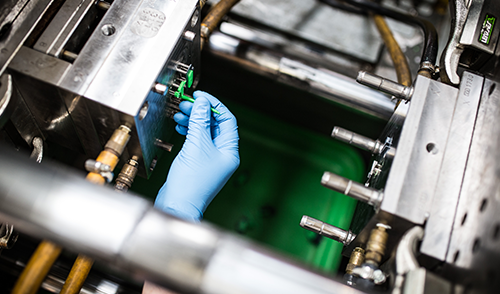 As plastics injection moulding manufacturers, we are able to offer a full turn-key solution and support you in a number of post moulding operations such as sub and full assembly, heat staking and ultrasonic welding. 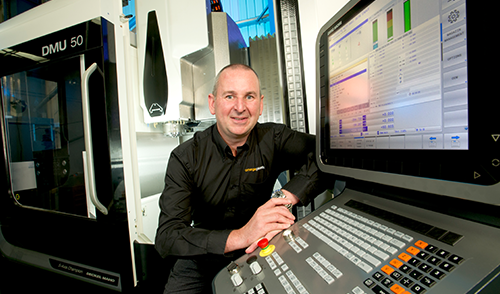 We prides ourselves on offering full turn-key solutions – design, tooling, moulding and product assembly. With the use of our ISO certified cleanroom facility, we can also provide electro-mechanical assembly for medical products and those that require food contact. Supporting our turn-key solutions we can manage various post mould methods, some of which are explained below. The chroming procedure is a combination of a chemical and electro chemical process. During which the component goes through stages of immersion in a number of solutions including copper and nickel, before the final decorative finish is applied. Heat staking is a procedure which is carried out when there is a requirement for fixings within the plastic component. 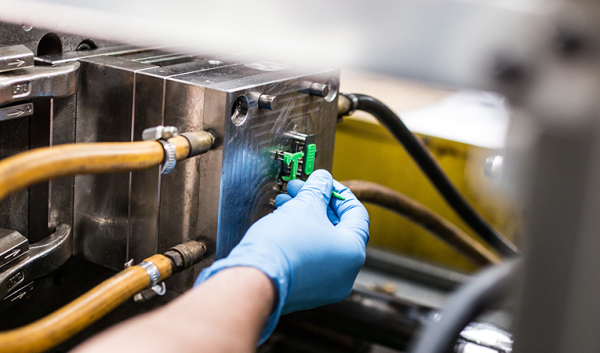 Holes ready for the fixing will have been created during the plastic injection moulding process and using a heat stake device, heat is applied to soften the plastic allowing the fixture to be inserter and static in place. Mainly used to join plastic to dissimilar materials, ultra-sonic welding is the process of connecting two components without the use of connective bolts, nails soldering materials of adhesives. Through the use of acoustic vibrations the two components are held together under the pressure to create a solid state weld. 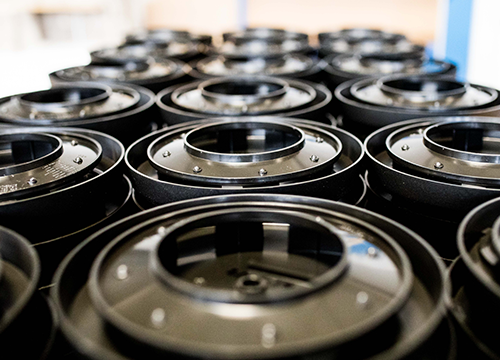 Utilised mainly by the automotive market, painting is used when components have a specific cosmetic requirement. Painting can achieve different textures as well as finishes and colours and is primarily carried out through automated spraying methods. PAD Printing – process of transferring a 2D image onto a 3D object. Hot Foil Printing – this method of printing uses heat to transfer metallic foil onto a solid surface. Screen Printing – process involving a forcing of ink or any other printing medium through a mesh or ‘screen’ that has been stretched on a frame to which the stencil has been applied. These methods along with a few other are the post mould operations we can offer both in-house and externally. To learn more please watch our assembly and post mould video, alternatively get in touch to discuss your project requirements.